A freehold Good Class Bungalow in Bishopsgate in District 10 was sold for $27.888 million ($1,849 psf), according to a caveat lodged on Oct 16. The two-storey GCB at 2G Bishopsgate occupies a 15,080 sq ft site, and is located in the Chatsworth Park GCB Area. 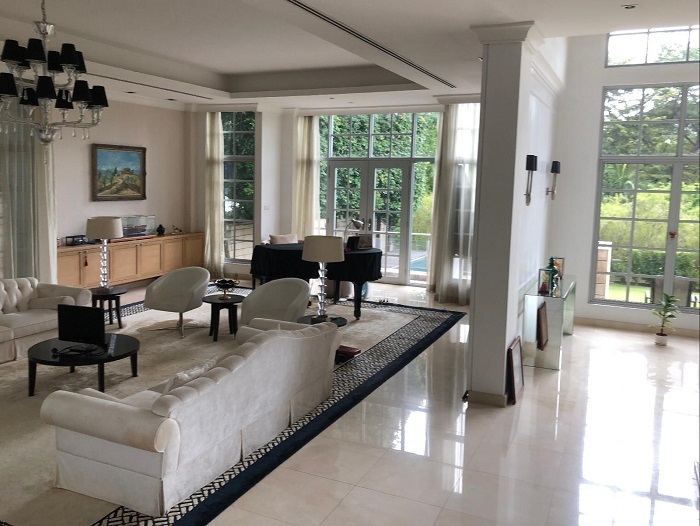 According to an INLIS property title search, the house belonged to the late Liu Cheng Chan, or C C Liu, who founded Parakou Shipping in Hong Kong in the mid-1980s. The company has since gone into liquidation. 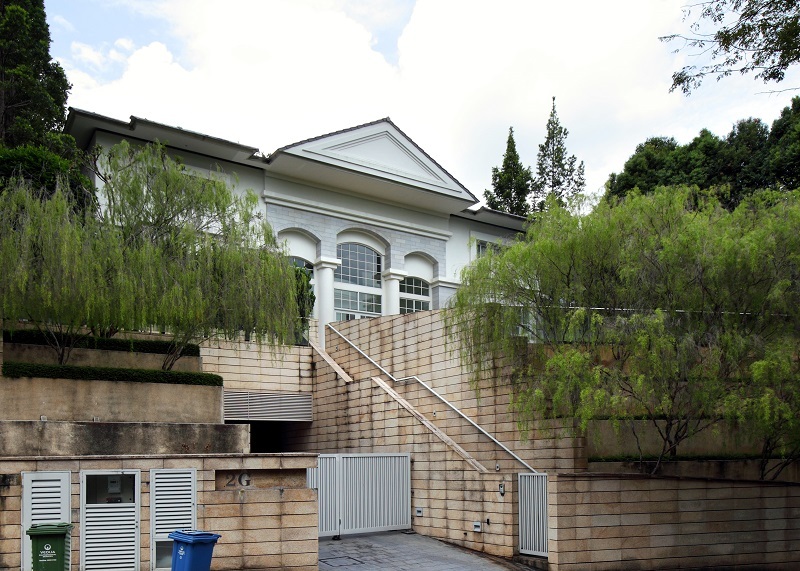 The house was held jointly by Liu and his wife, Chik Sau Kam. Following his death in May last year, Chik became the administrator of his estate. The GCB was first put on the market in mid-September for $30 million ($1,989 psf), according to a listing by Claire Phuah, a manager at Savills Singapore, who represented the seller. The transacted price of $27.888 million ($1,849 psf) was deemed to be “fair”, says Bruce Lye, managing partner of SRI, who represented the buyer. Based on a property title search, the buyer is a low-profile businessman named Fang Yiyang who is believed to have purchased it for his own use. The house reportedly has seven en-suite bedrooms, an entertainment hall, a family room in the attic, 13m lap pool and home lift. The basement garage is big enough to fit six cars. It was designed in timeless British architecture, reminiscent of houses in Mayfair, London, says Lye. As the property is on an elevated site, it offers unobstructed views of the surroundings.